Large lot very near Pymatuning Lake located on a cul de sac. 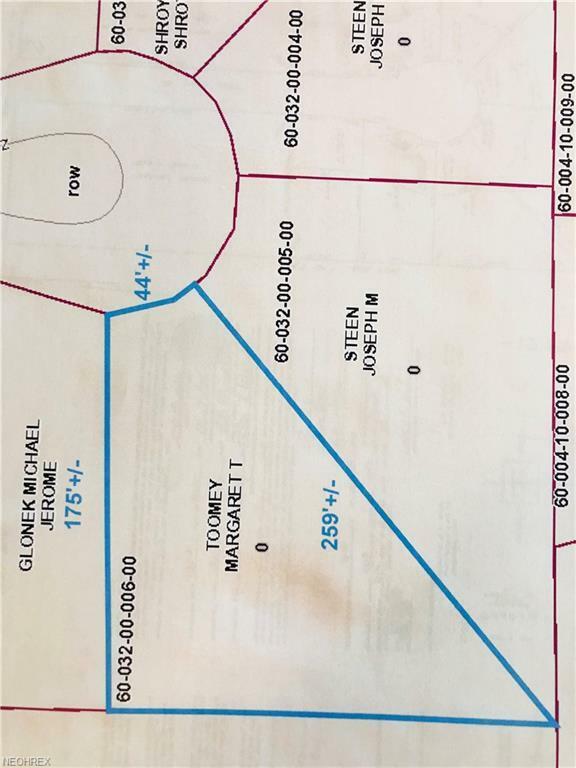 Large pie shaped lot has well, septic and small shed. Suitable for 14 x 70 manufactured home or that cottage get a way you've always dreamed of having. Manicured lot is ready for you to build that special get a way.